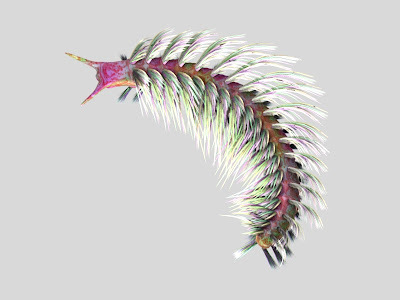 Myriacantherpestes (MEER-ee-uh-canth-er-PEST-eez) is a very spiny millipede that lived from the Silurian to the Carboniferous. 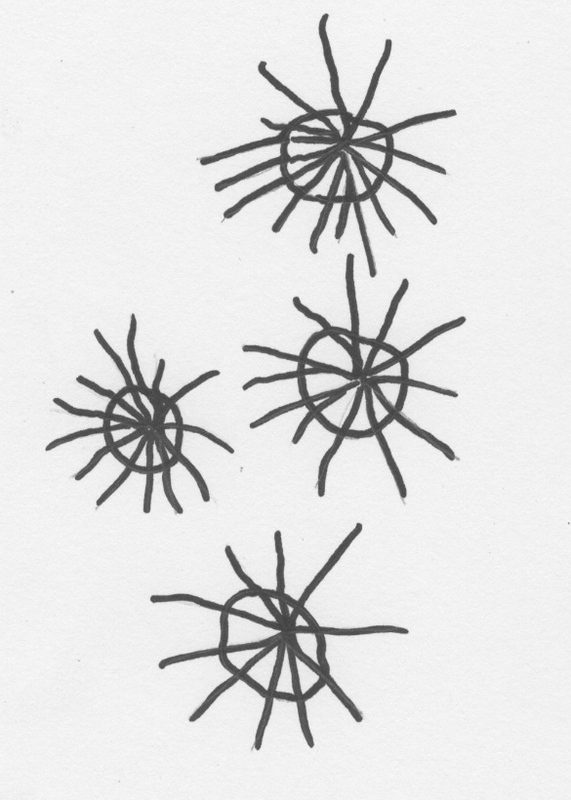 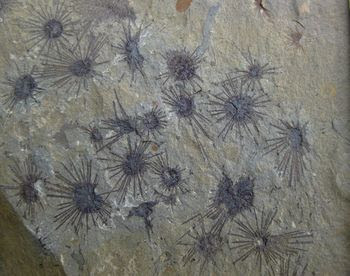 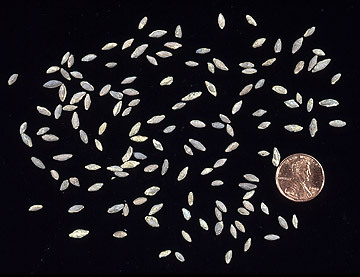 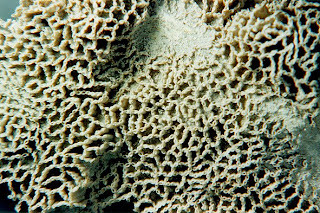 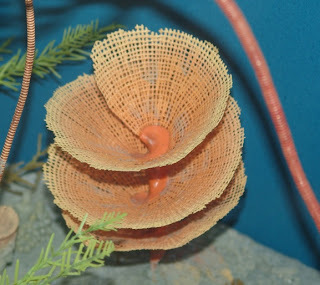 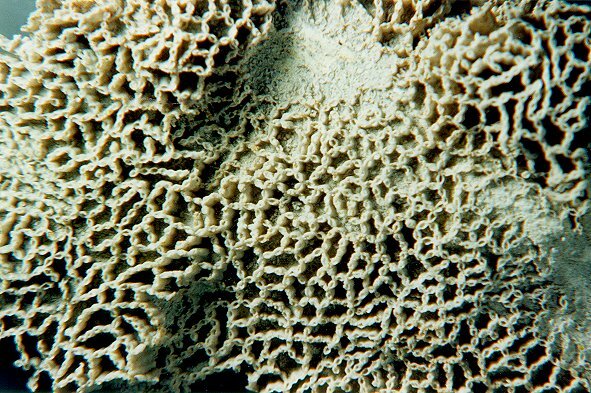 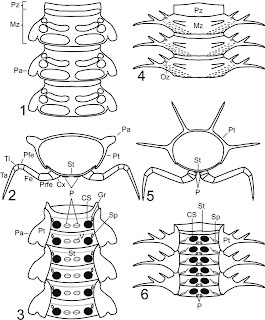 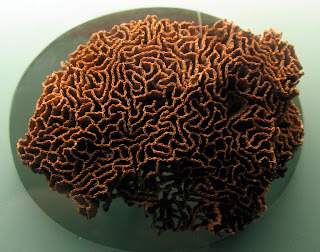 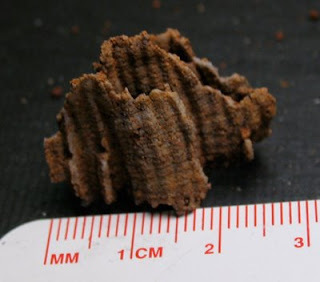 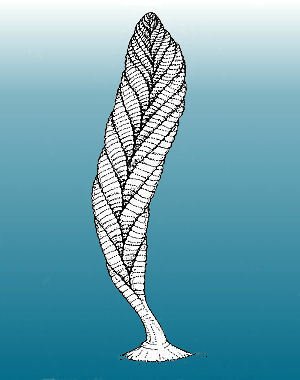 Its many spines could have been used for protection against predators, or for identifying each other. 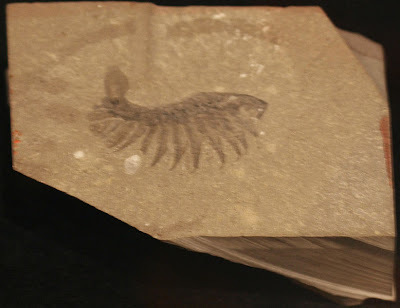 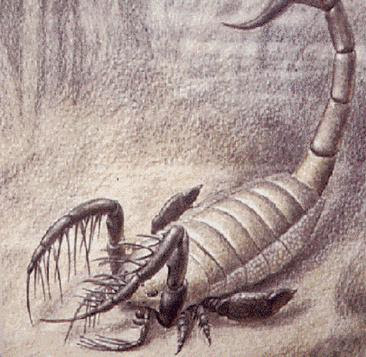 I first heard about this creature in the book Paleo Bugs, by Timothy J. Bradley. 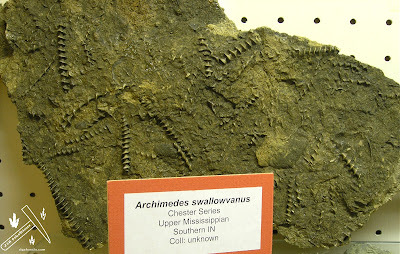 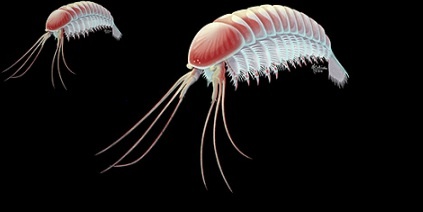 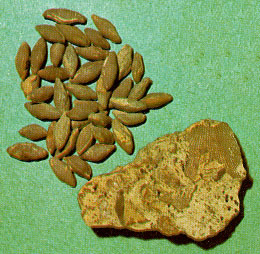 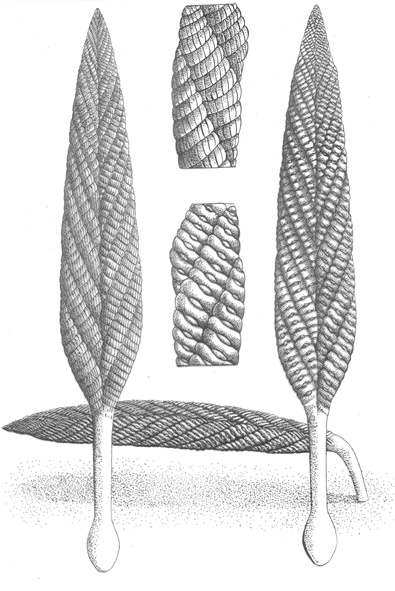 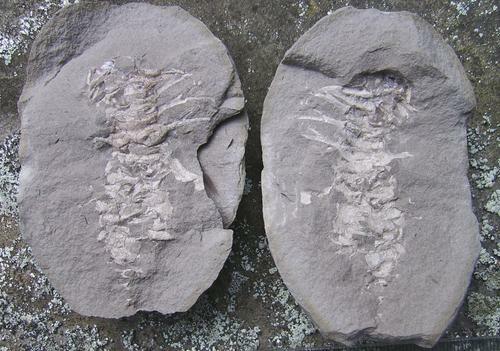 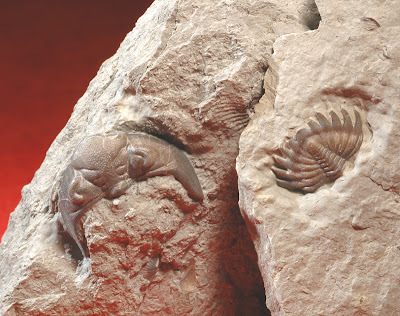 In the picture below, Myriacantherpestes is on the right and Archidesmus is on the left. 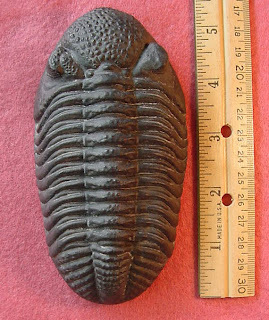 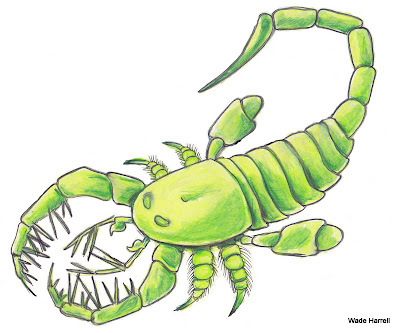 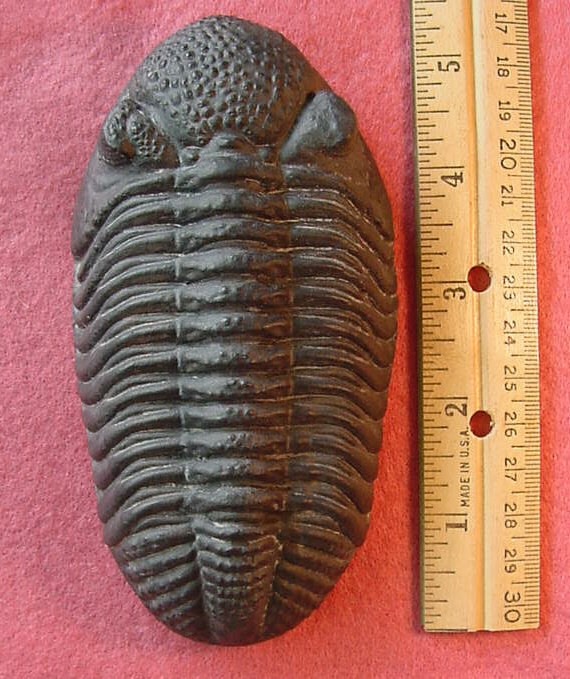 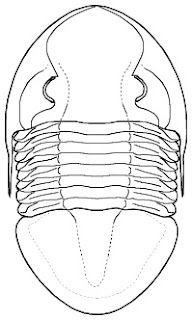 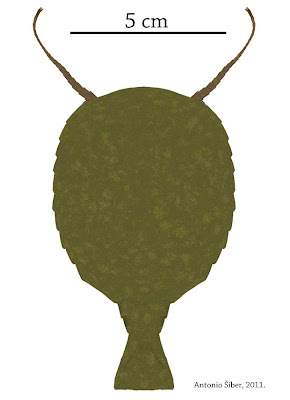 Myriacantherpestes was three feet long, but Archidesmus was about 2.5 cm, as big as most extant North American millipedes. 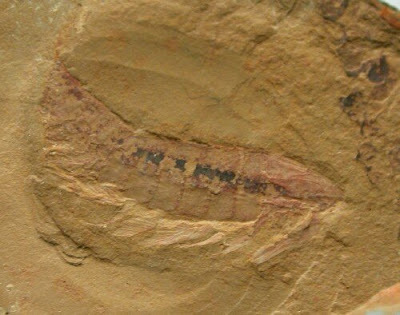 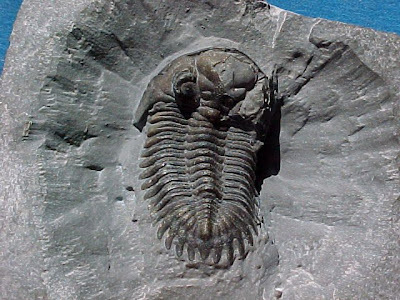 They both lived in the Silurian Period, along with the millipede that resembled a miniature Arthropleura, which was called Eoarthorpleura. 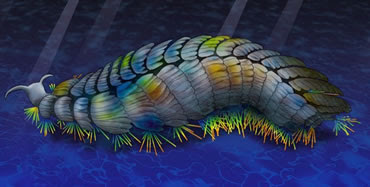 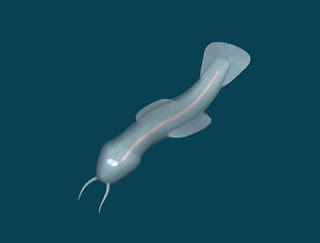 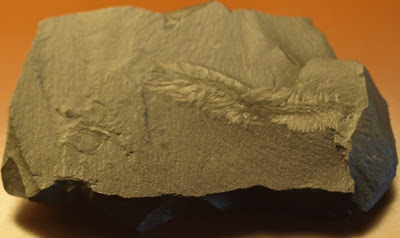 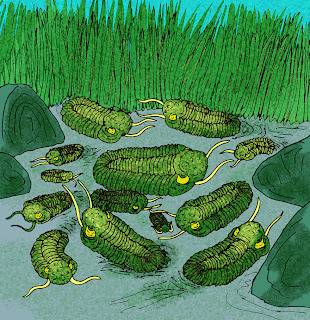 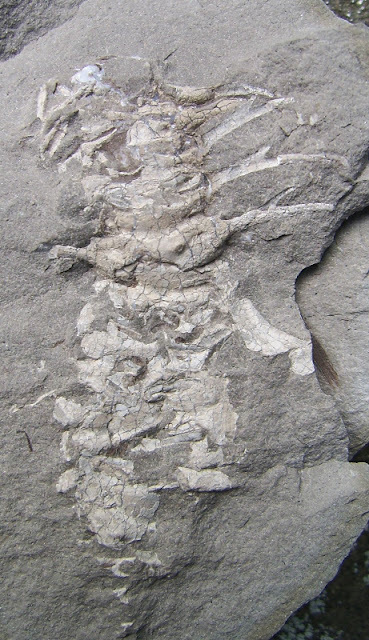 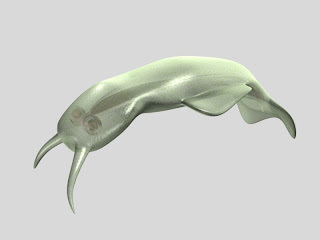 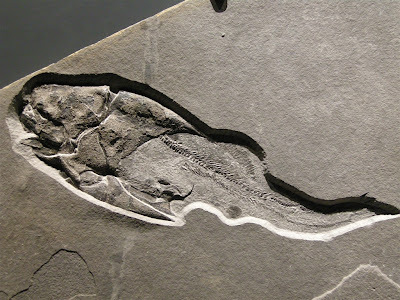 Myriacantherpestes was probably a descendant of the earliest known land animal, Pneumodesmus. 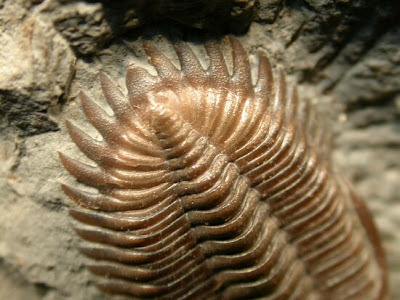 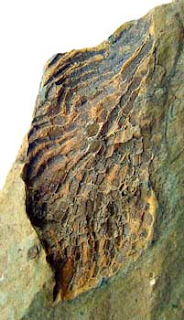 In the Silurian, millipedes like Myriacantherpestes were the dominant animals on land.